Dr Laurie L Marker, and how one person can make a huge difference. Cheetah populations have dropped 90% in the last 100 years. But they have not dropped 100%. 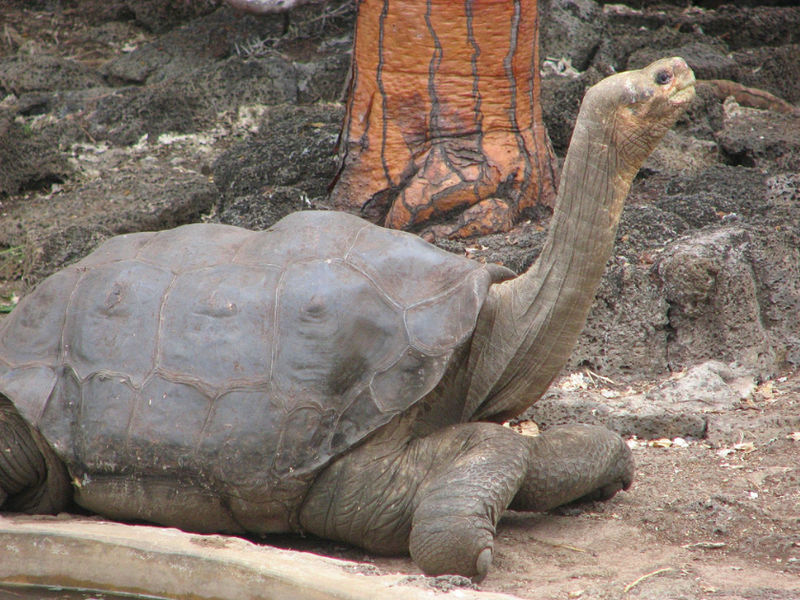 Why haven’t Cheetahs gone the way of the white rhino, or Lonesome George? 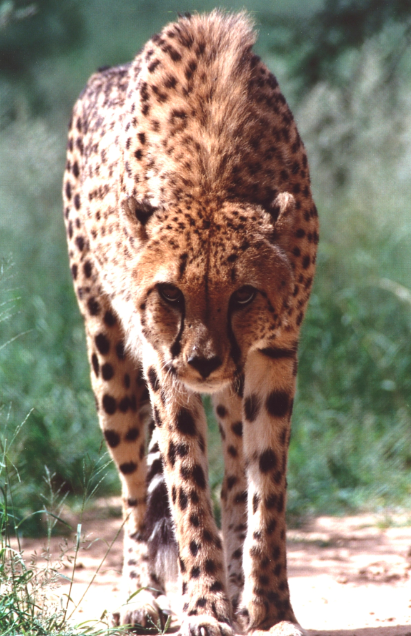 The continued existence of Cheetahs can be attributed almost entirely to Dr. Laurie L Marker. After years of research and work studying cheetahs, she founded the Cheetah Conservation Fund in 1990 in Namibia, the country with the largest cheetah population in the world. How to help Cheetahs and people coexist in Namibia? One of the biggest threats to Cheetahs, Dr Marker found, was that farmers saw Cheetahs as a threat and would shoot them to protect their cattle. How could she convince farmers that cheetahs were actually good for the local environment and good for farmers? How could she remove the threat? The answer was pretty straightforward. 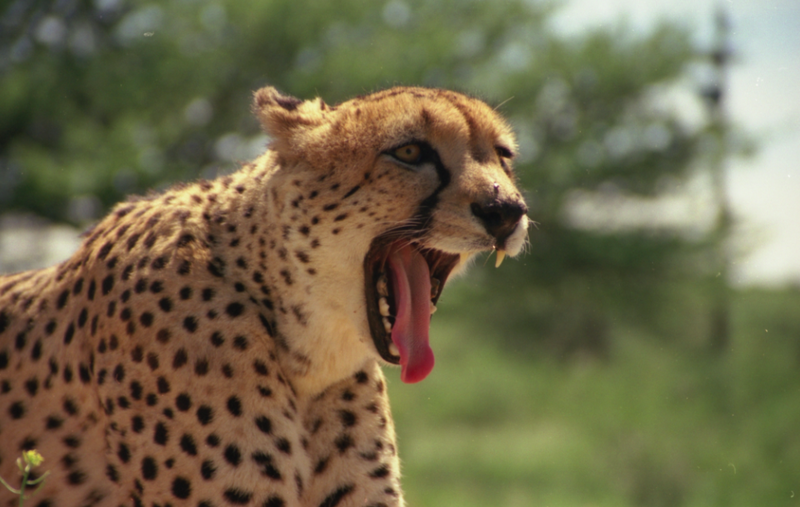 Cheetahs are predators, but they happen to be fairly skiddish and shy creatures. Kangal Shepherd, guarding livestock very successfully. Using this information, Dr Marker sought to encourage environmentally friendly livestock protection by pairing farmers with Guardian Dogs. Livestock protected by Guard Dogs discourage cheetahs from even coming around, and remove many opportunities for cheetahs to be killed. 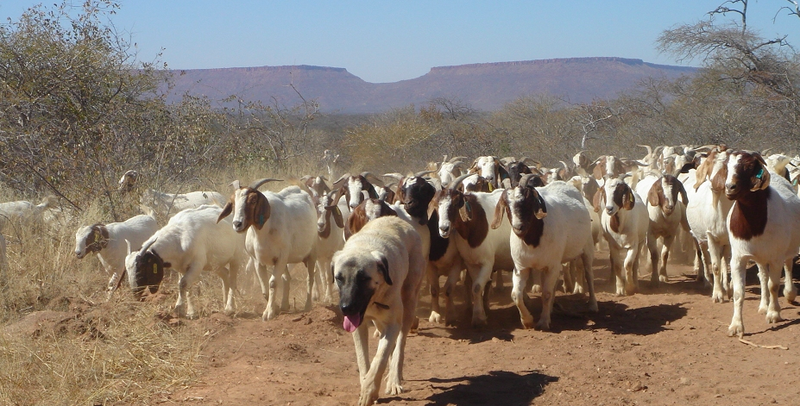 Guard dogs proved to be such effective protectors of livestock that the program is growing. By approaching each problem separately and thinking creatively with information gathered through research, cheetahs aren’t disappearing, and are in fact increasing in numbers. It takes a big heart, a lot of devotion, and unyielding perseverance, but one person can make a HUGE difference. Be inspired! Be Thankful for people like Laurie Marker! Make a difference yourself! Can you imagine if each endangered species in the ocean had someone as dedicated as Laurie Marker on their side?